At Aussie Tune Dandenong we understand your European Vehicle represents more than transportation, it’s a way of life. With the combination of experience in the industry, access to the specific tools required repair information and quality parts we can provide exceptional automotive care and service for your European vehicle. We are confident in the quality of work performed and back our repairs with our guarantee “Only the parts your car needs with double to industry standard warranty on repairs”. 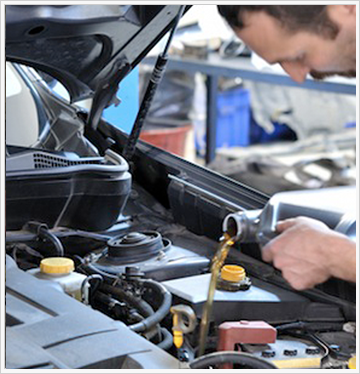 We are happy to answer any of your questions regarding our services and the parts and fluids used. We look forward to hearing from you regarding your European vehicle.